Fire recovery is well underway in the Creightons Creek, Lake Rowan and Stewarton areas following the pre-Christmas 2014 fires. The following link provides an update from the Department of Land, Water & Planning (formerly DEPI). Managing livestock following an emergency can be challenging, particularly when large areas of the farm have been affected. The loss of feed requires more intensive farming practices until pastures have re–established and the soil is able to withstand livestock without causing erosion or pugging. There is also a higher risk of weed infestation with imported feed. Visit the DEPI website for information on how best to deal with managing livestock. 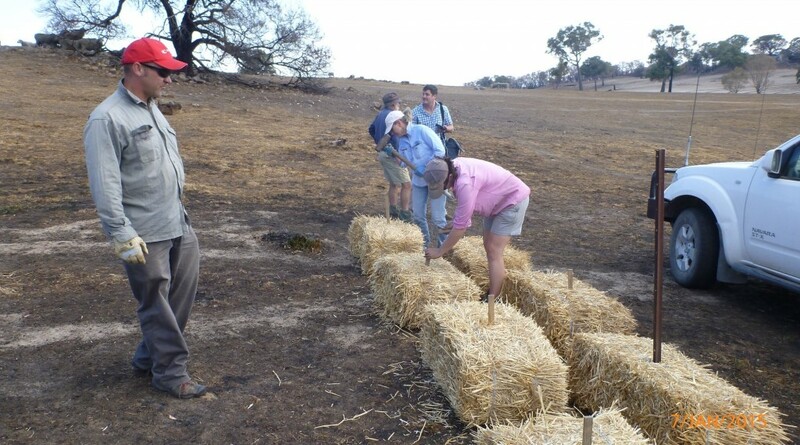 The DEPI website also has a wealth of information on Farm Recovery after a bushfire, including crop recovery, protecting water supplies, and action to take for soil and pastures. 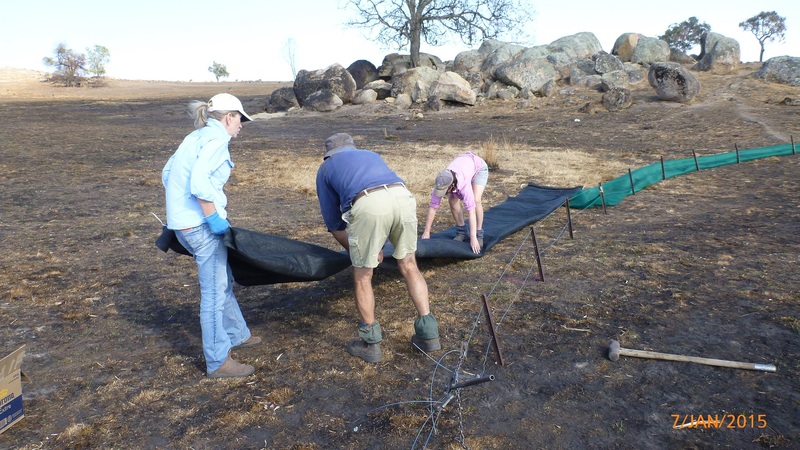 Click here for more information on Farm Recovery including sediment fences which are also featured on the below clip. Brad Costin from Department of Land, Water & Planning (formerly DEPI) overseeing the construction of silt barriers prior to recent rains in the Creightons Creek area.